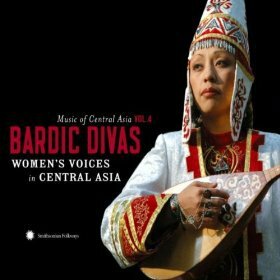 This beautifully packaged collection -- informative booklet, DVD with doco footage and interactive instrument section -- is not only a handsome set, but contains the remarkable voices of women singers from Central Asia, the region between Iran and the Steppes. 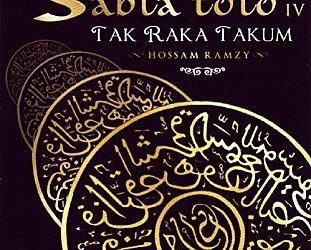 Politics and ethnic separations over the past half century have lead to a diaspora of cultural voices (for example Jews from Uzbekistan and Tajikstan settled in New York and Israel in the mid 70s) but the evidence here in 18 striking tracks from the region is that the stories and sounds of these peoples -- here represented by women singers from various regions -- are both as wide in geography as they are deep in tradition. 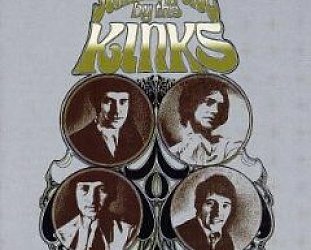 The liner notes cover the essential ground -- three distinct kinds of bardic experession, some contemporary lyrics alongside the mostly traditional -- and the artists are also briefly profiled. What is as stunning as the astonishingly powerful (and empowered voices) is the instrumentation of various lutes which are compellingly percussive as much as melodic. 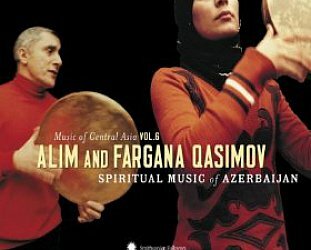 Underwritten by the Aga Khan Music Initiative founded to keep these many traditions and songs alive (there is a section in the DVD about its work), this will give the lie to the post-Borat belief that this is a poor region. In money maybe, but culturally it is exceptionally rich. 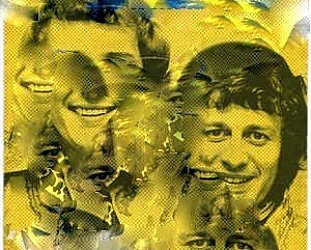 And much of the information has been carried by women. Very powerful women too. 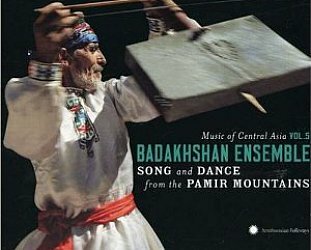 You may never hear -- or yes, need to hear -- another collection of music from Central Asia but this informative set -- with a beautifully shot DVD so crisp and colourful it should be on television -- really does deserves your attention.